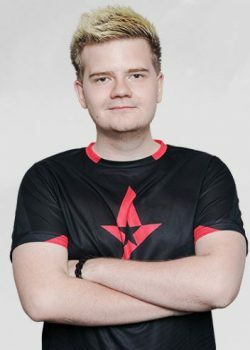 Peter “dupreeh” Rothmann is a Danish professional Counter-Strike: Global Offensive player and former Counter-Strike: Source player. 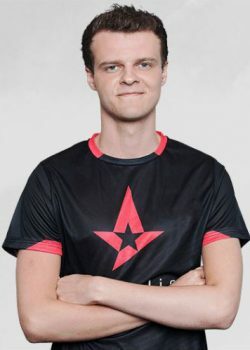 He is currently playing for team Astralis. 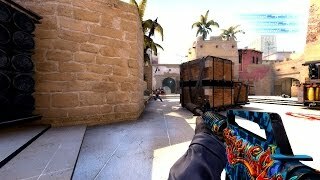 I prefer to run around on a random map and jump and shoot, just to get a mouse feeling. 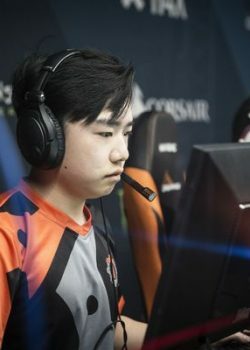 After I’ve done that, I play against bots on deathmatch servers to get my aim going. 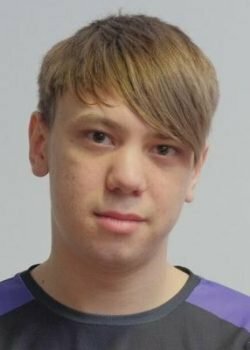 I try not to play too much to get overplayed, but just so I feel comfortable around my game. 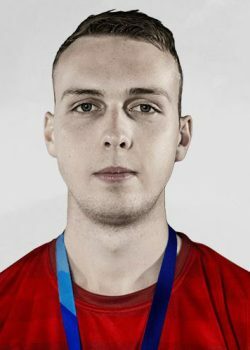 What is the real name of dupreeh? 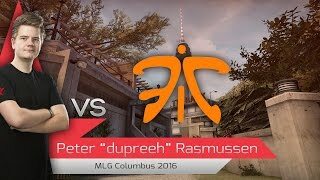 dupreeh's real name is Peter Rasmussen (Rothmann). 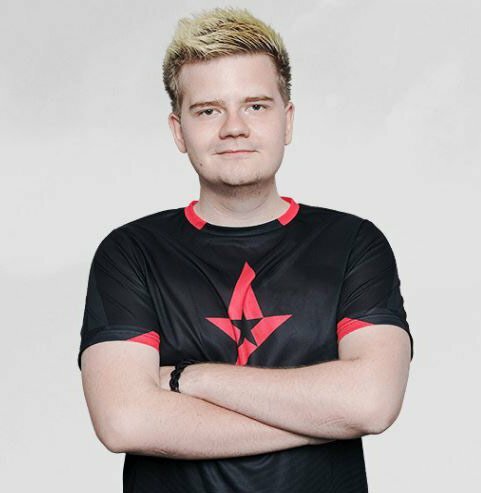 dupreeh's birthday is on March 26.
dupreeh is 26 years old. 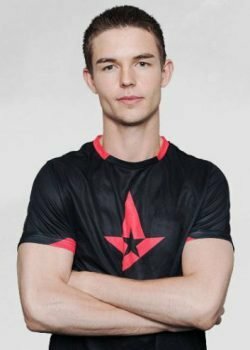 What monitor does dupreeh use for gaming? 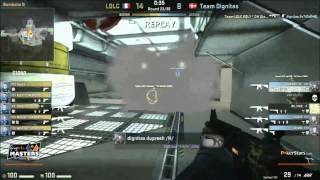 dupreeh is using the BenQ XL2546 with a refresh rate of 240 Hz and 1280x800 resolution. 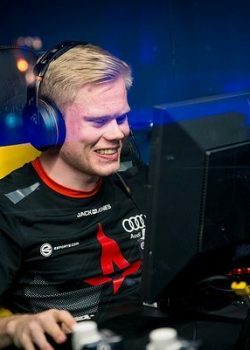 What mouse is dupreeh using? 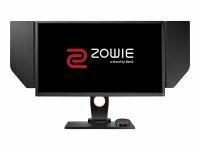 dupreeh uses the ZOWIE FK2 with a DPI of 400 and in-game sensitivity 1.8. 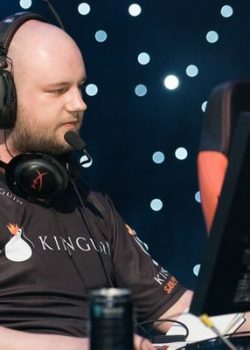 What keyboard is dupreeh using?